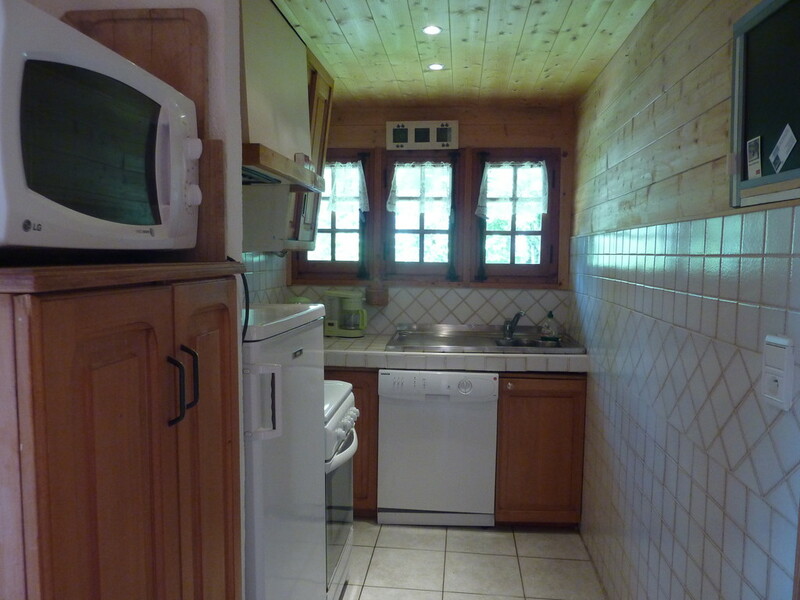 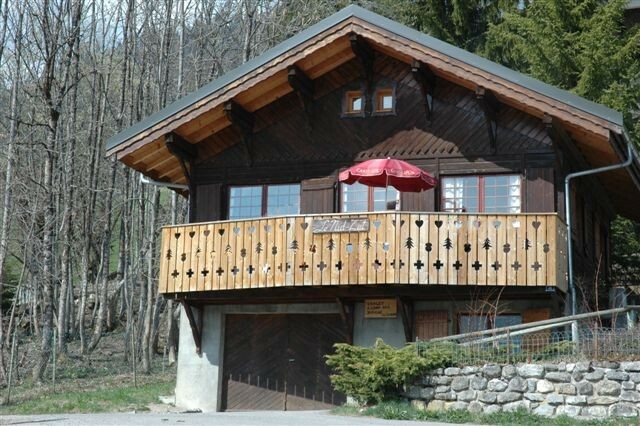 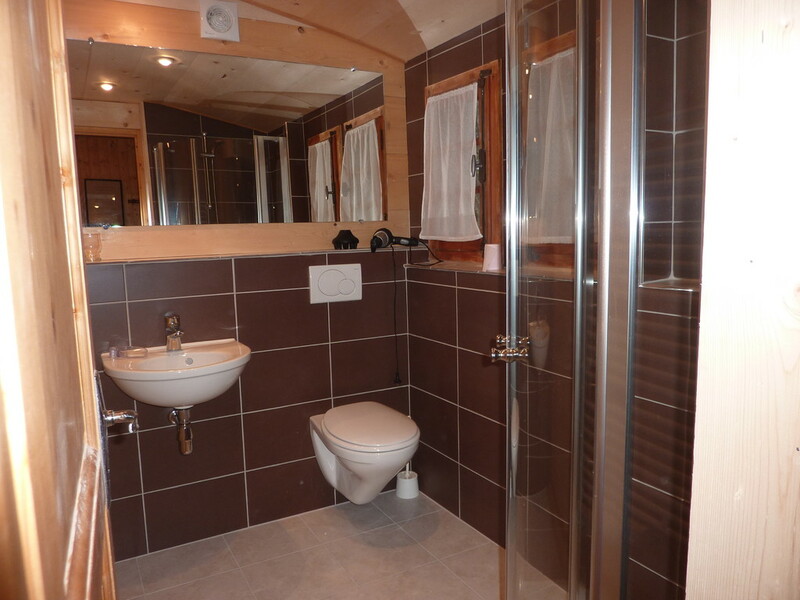 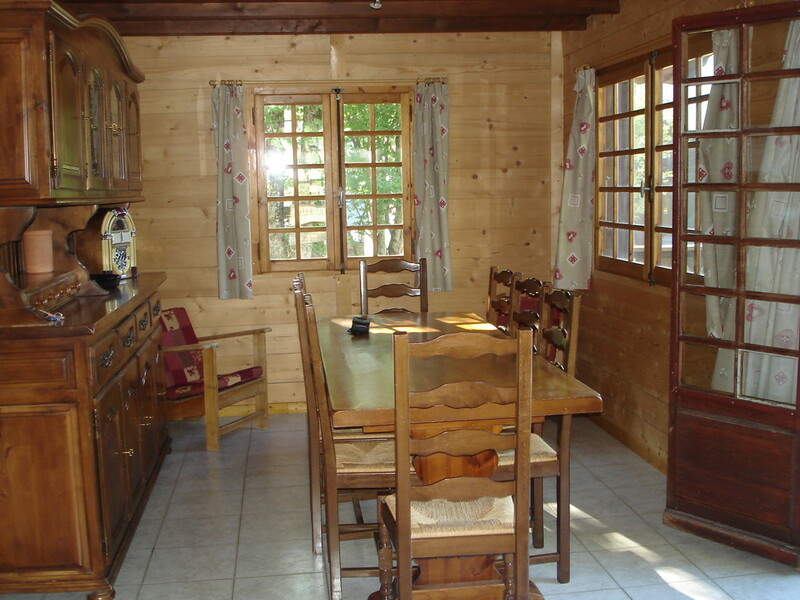 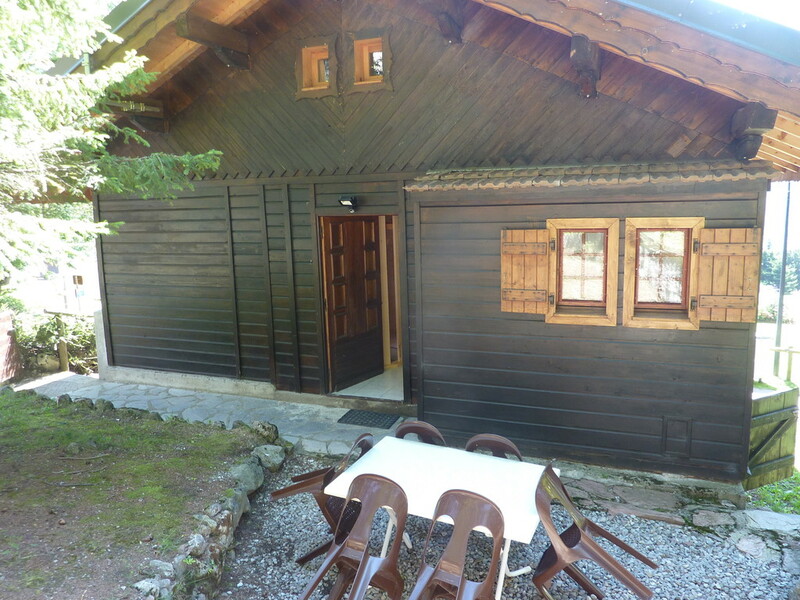 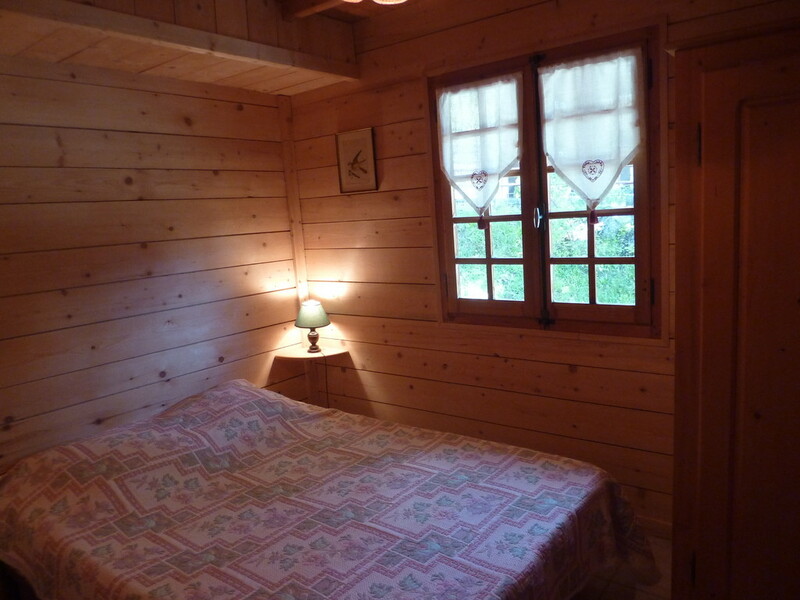 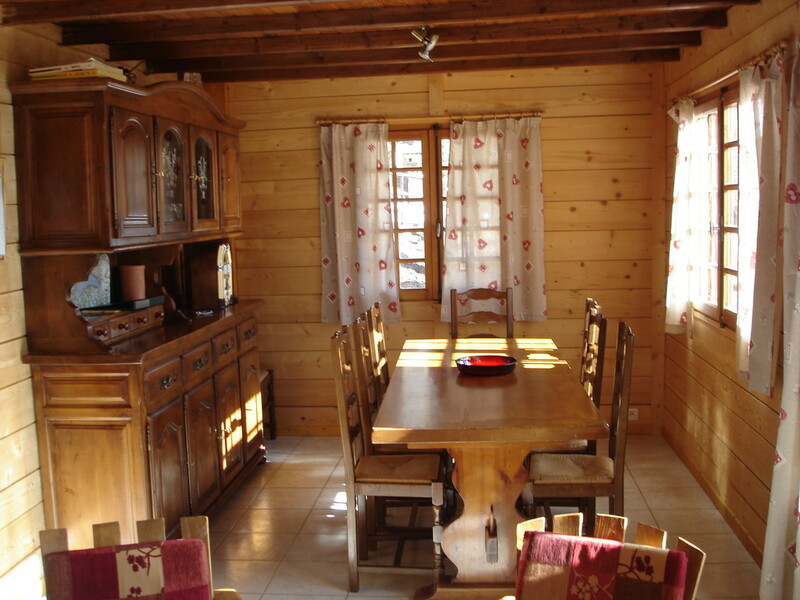 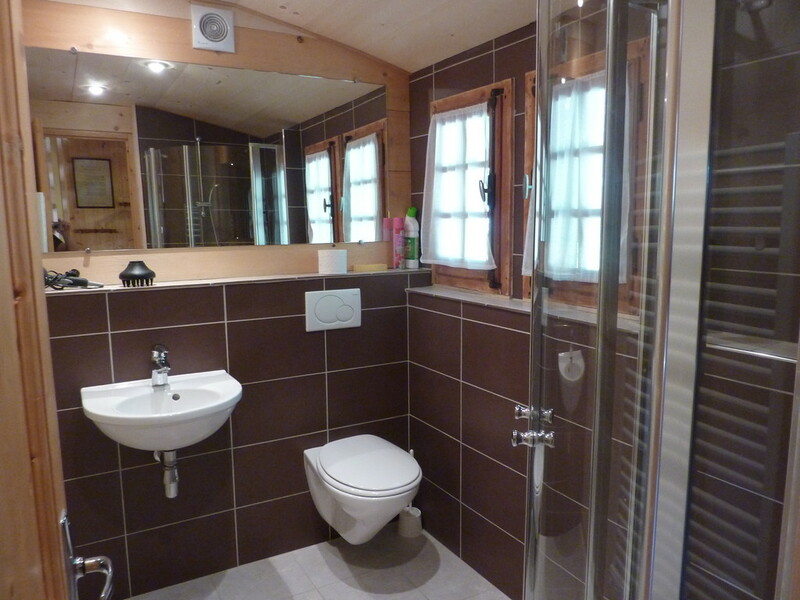 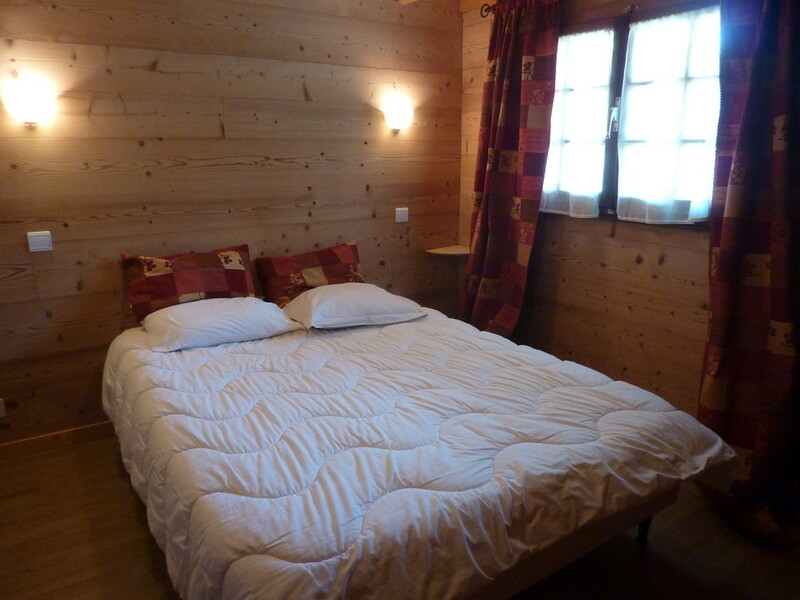 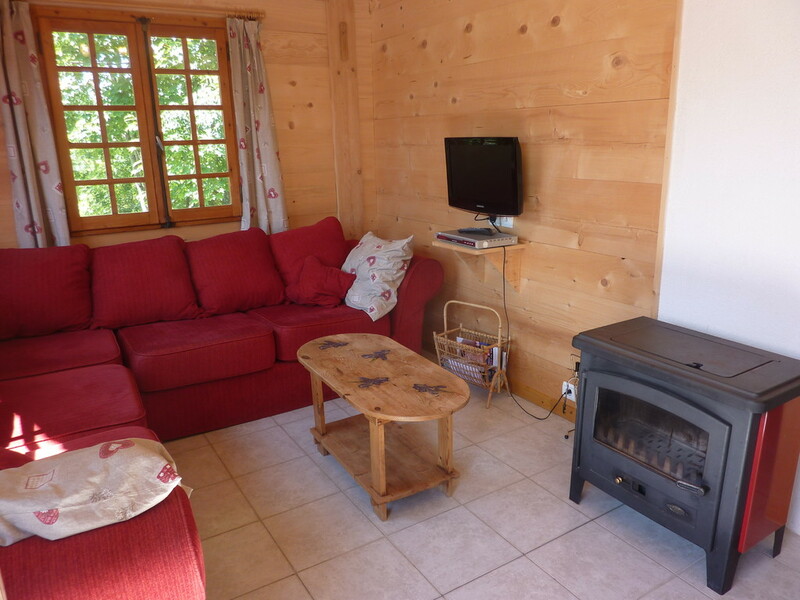 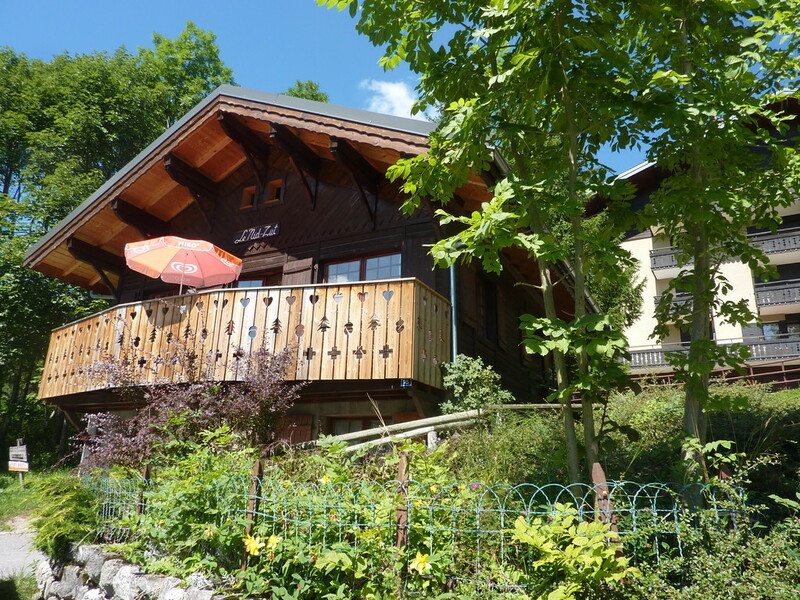 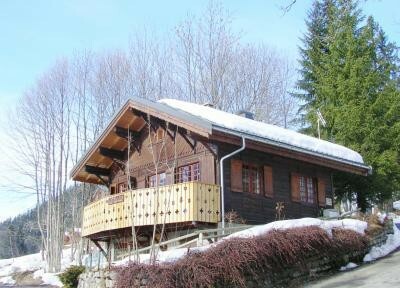 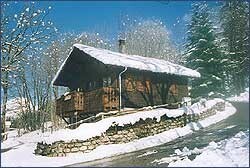 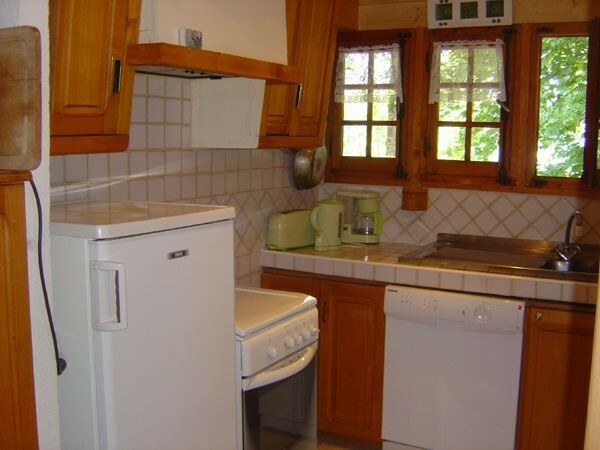 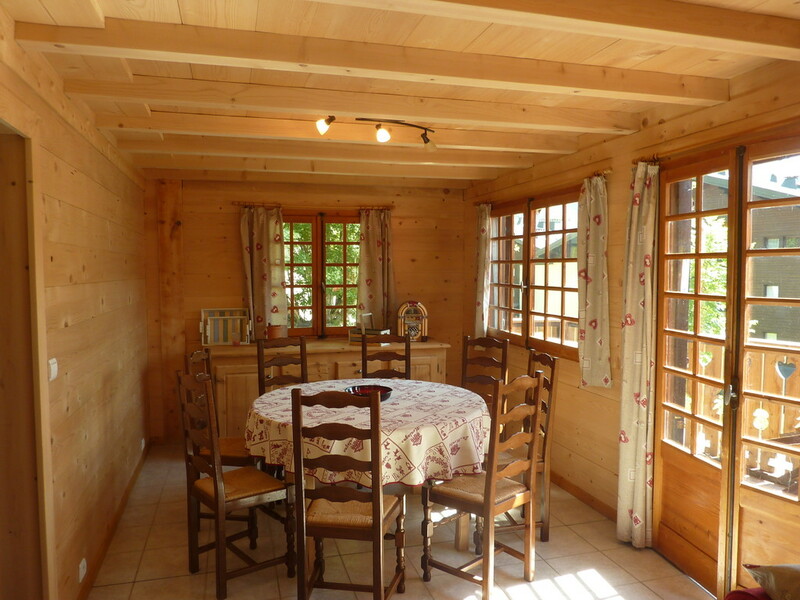 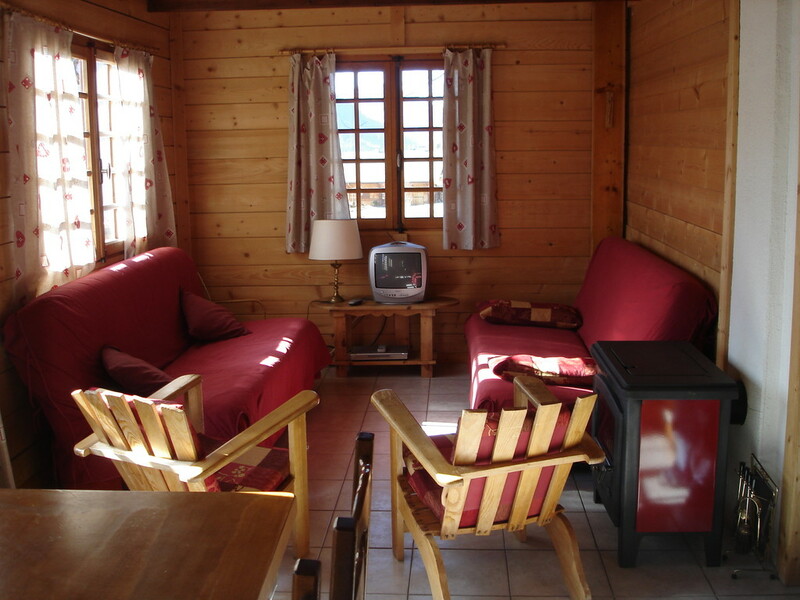 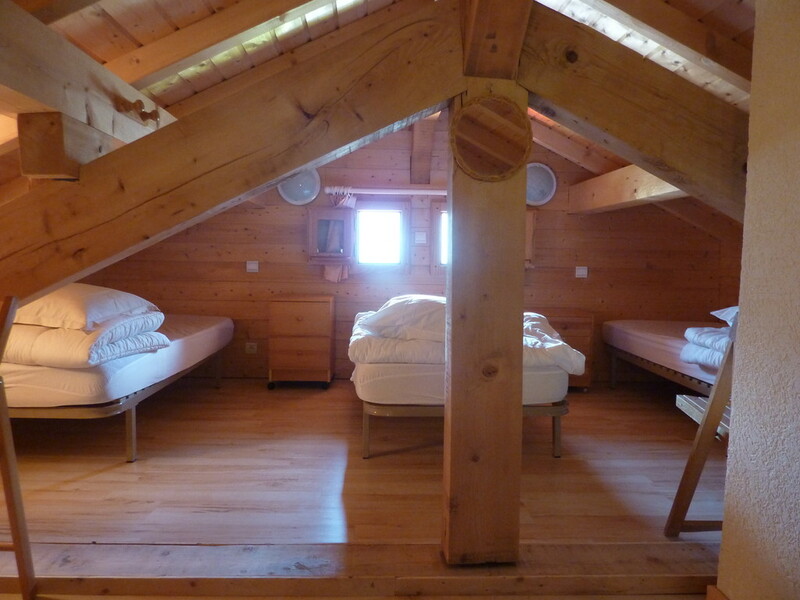 Comfortable detached chalet only 200 meters from the Barbossine ski lifts taking you to Switzerland and Super "CHATEL". 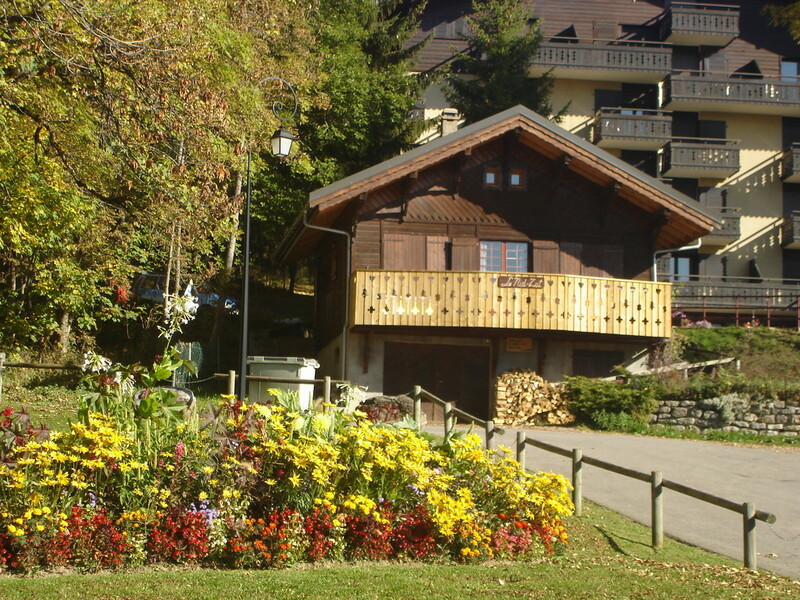 The center of Châtel is about 1km from the chalet with restaurants and shops. 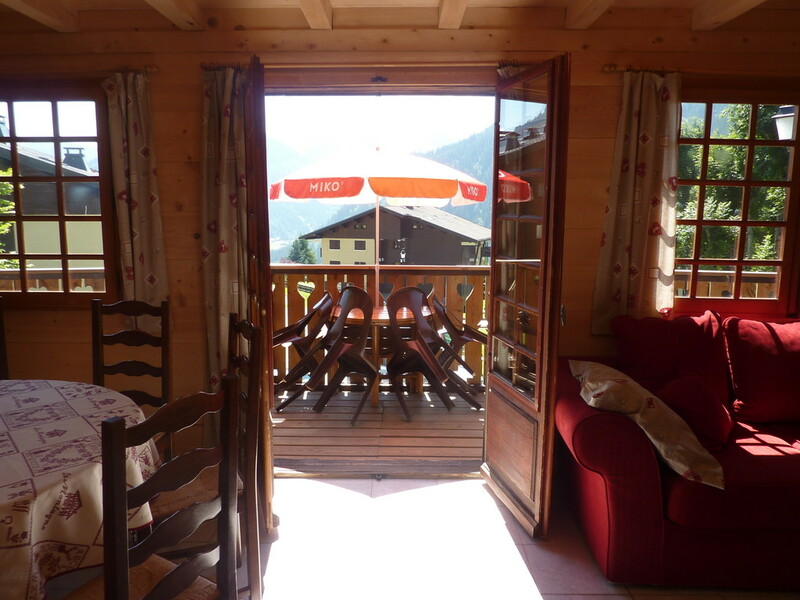 The free shuttle stop is only 50 meters away, the bakers about 150 meters from the chalet and there are two restaurants also 150 meters away. 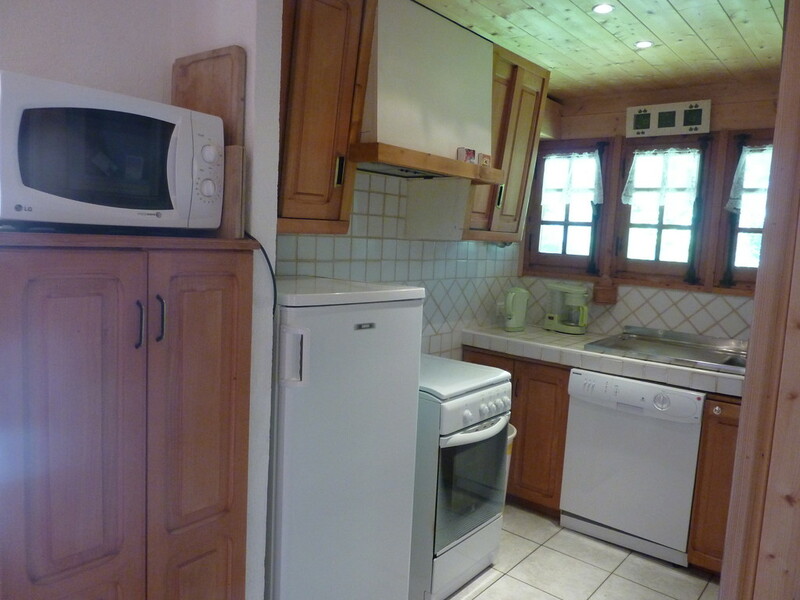 Everything you need is close at hand! 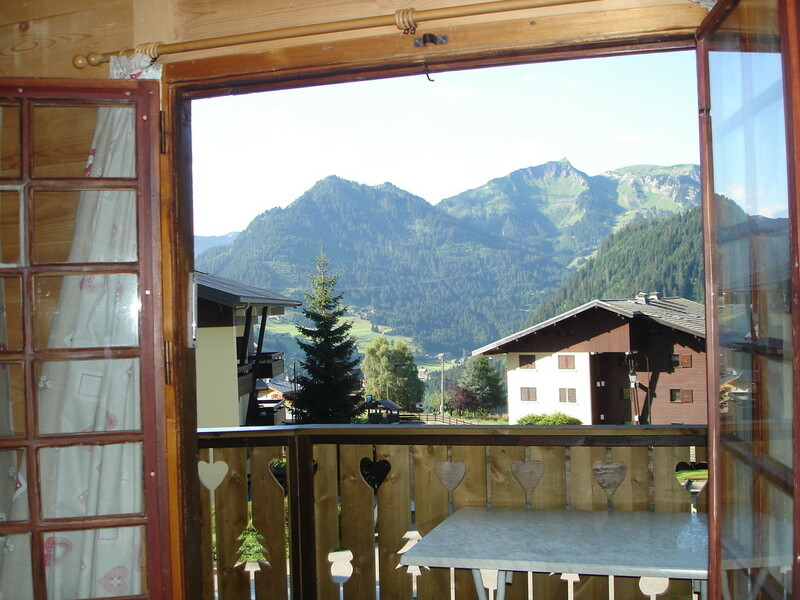 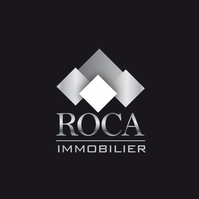 In winter you have direct access to the Portes du Soleil skiing area, while enjoying a typical village resort. 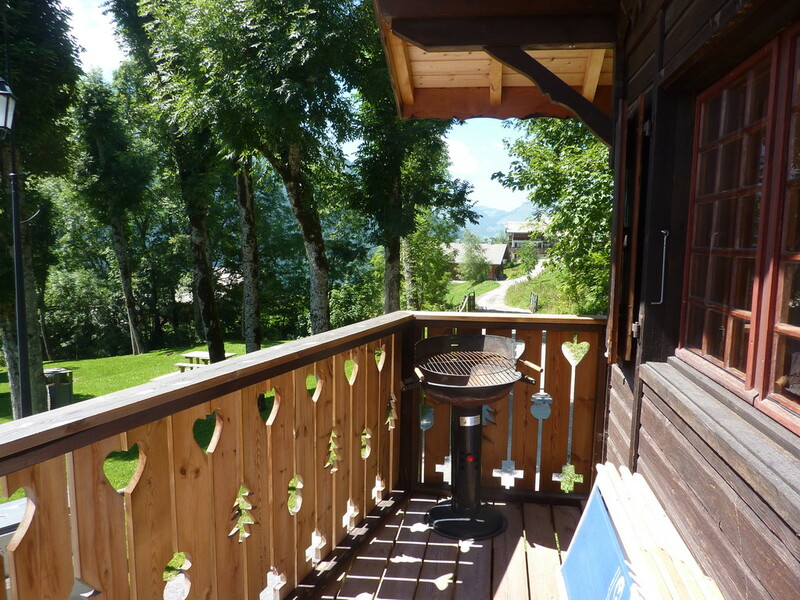 You will be no stranger to walks, swim in the Vonnes lake, mountain bike riding and fishing in summer. 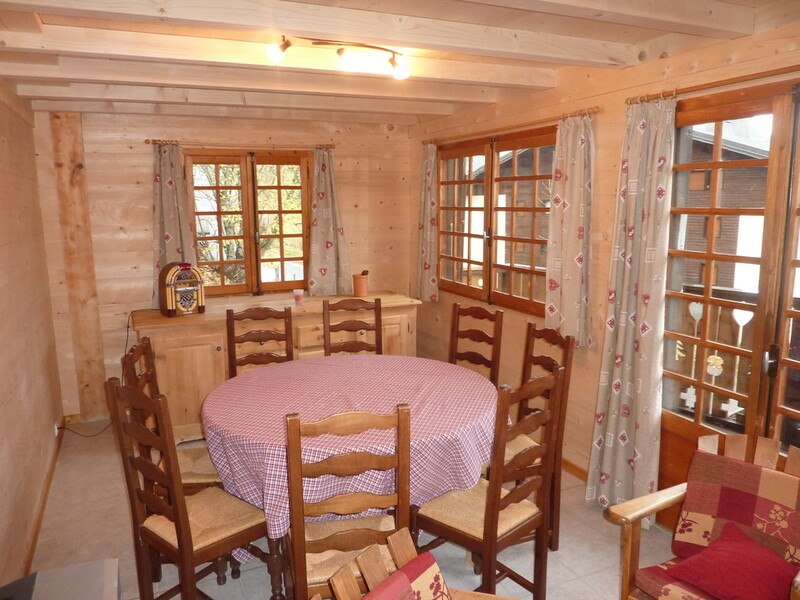 Try the regions gastronomic traditions like Abondance cheese, etc.